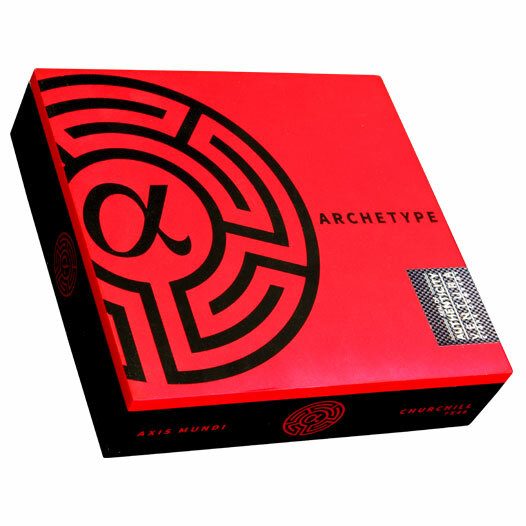 Archetype Axis Mundi is one of two cigars in the Archetype Chapter 2 series. This is a special blend that offers rich, sweet, and syrupy flavors from the cigar's Ecuadorian Habano Maduro wrapper, Indonesian Sumatra binder, and Nicaraguan Habano fillers. The overall smoking experience is full-bodied, showing rich and complex flavors and a great balance of spice and sweetness.